Mixed everything together to make 16 meatballs. Sauteed them on the stove top and then finished them off in the oven! 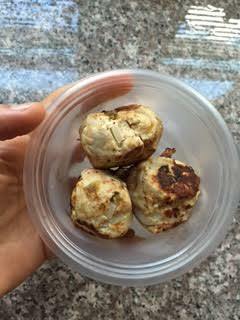 Serving size is 4 meatballs to equal 1 Red container on the 21 day fix! ENJOY! 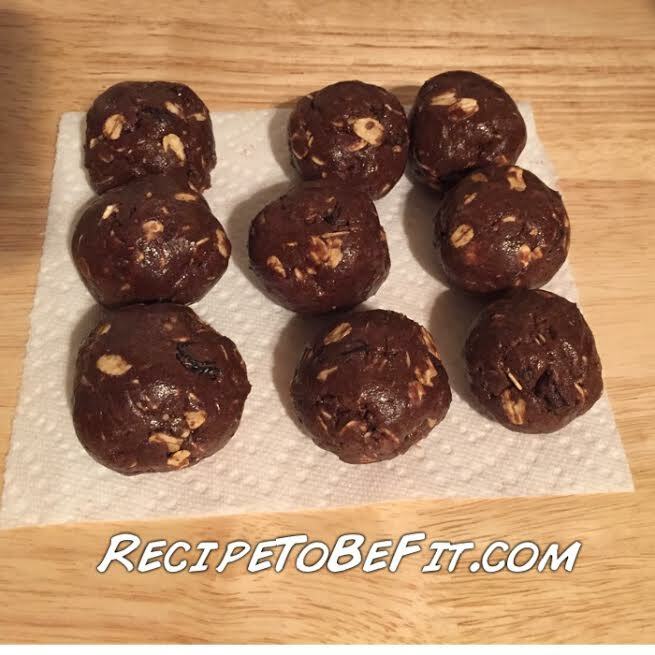 So we made this one a little different from the recipe in the FIXATE cookbook that goes with the 21 say fix meal plan but I like it because it adds crunch! Preheat oven to 350. Spray a baking sheet with nonstick cooking spray. Place cauliflower on sheet and spray. Season with 1/4 tsp sea salt. While that is cooking combine hot sauce, vinegar, and cornstarch over low heat. Add in spices and whisk to blend. Heat mixture over med heat, stirring frequently until thickened (about 10 min). Take cauliflower out of oven and pour sauce over it (while still on the baking sheet) then return to even for 5 min. We mixed in the chopped celery but you don't have to. ENJOY it!! I had a craving for tacos so I made this bad boy and damn was it delicious! I did not want the carbs of the tortilla or hard shell so instead I used a zucchini! Make ground turkey in a pan and when it is cooked, add as much of the spice mixture that you want. Set aside. Cut the Zucchini lengthwise and hollow out the middle using a teaspoon. Set the boats aside. Chop up the zucchini insides, saute in a pan with black beans (rinsed and dried), quinoa (already cooked), and corn (already cooked). Mix in some chopped tomatoes. I added salt and pepper at this point. Stuff the zucchini boats with the cooked mix and meat. Cook in oven for about 15 minutes at 350 and put in the broiler for additional few minutes. 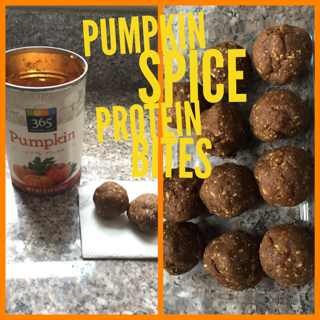 You can top with a dab of greek yogurt and a little shredded cheese if you wish! For 21 day fixers: measure out a container of meat for 1 red, 1 yellow container which is the beans/quinoa/corn mix. It is also 1 green for the zucchini! ENJOY!